Here’s a round-up of PR news this week, including AMEC Awards nominations, Cision’s latest webinar and new hires at Milk & Honey and Pagefield. 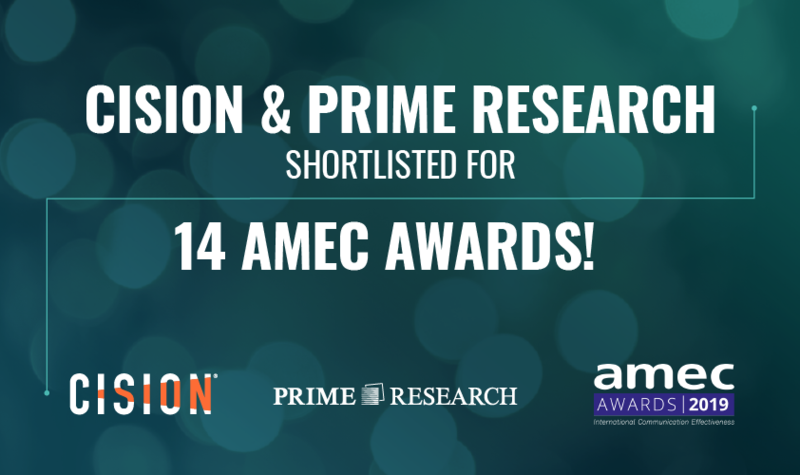 Read details on all of Cision’s nominations in this article, while a full list of nominees is available on the AMEC Awards website. On Wednesday 24 April, Falcon.io will host its very first meet-up in London at Cision’s UK offices. In collaboration with Lonely Planet, KCOM and The Drum, the meet-up will focus upon one of the topics that puzzles many marketing professionals – How to meet your audience where they are: finding the best comms channels and content formats for your brand. Daniel Freeman, co-founder and director of Colour PR, discusses the agency’s first year, what the future holds and why he looks to make the agency a platform for marginalised voices. 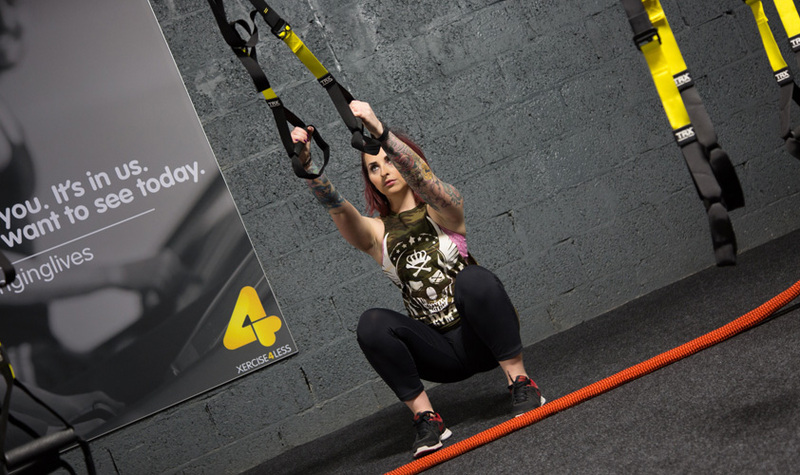 Find out how The PHA Group’s Sport and Fitness team helped Xercise4Less to create cut-through in the crowded January fitness market. 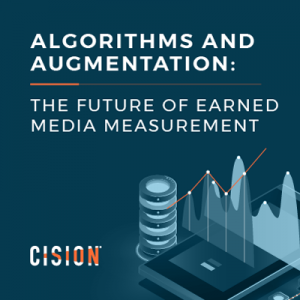 James Sharman, VP, commercial at influencer marketing platform Buzzoole, discusses the importance of transparency and availability of data in influencer marketing. Milk & Honey PR has hired Francesca O’Connor as associate partner. 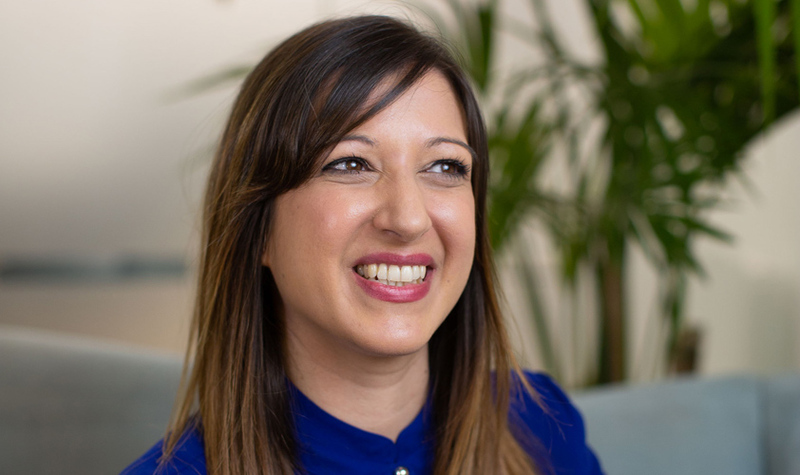 She will join the agency’s board and work alongside managing partner Kirsty Leighton by heading up a range of consumer and B2B brands. 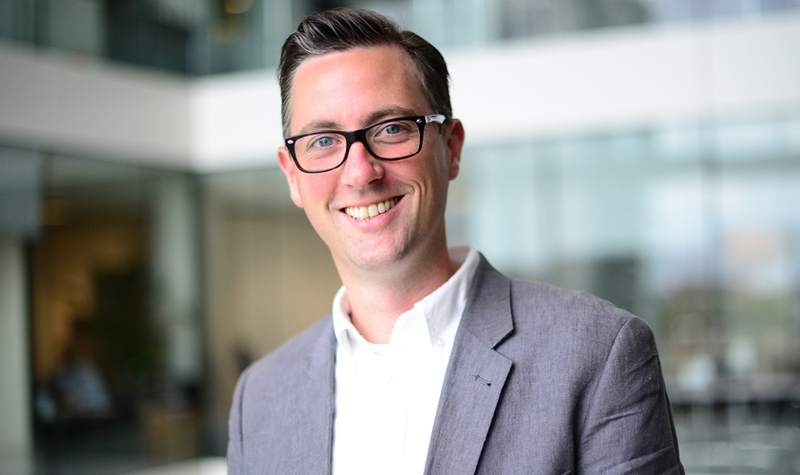 Marcomms and advertising agency The Mission Marketing Group has appointed James Clifton as group CEO. Clifton will take responsibility for leading and building the agency’s brand throughout its next phase of growth, while working alongside chairman David Morgan. Pagefield has appointed Southwark Council deputy leader Rebecca Lury as a partner. She will join the firm in mid-May to further strengthen its public affairs offering. 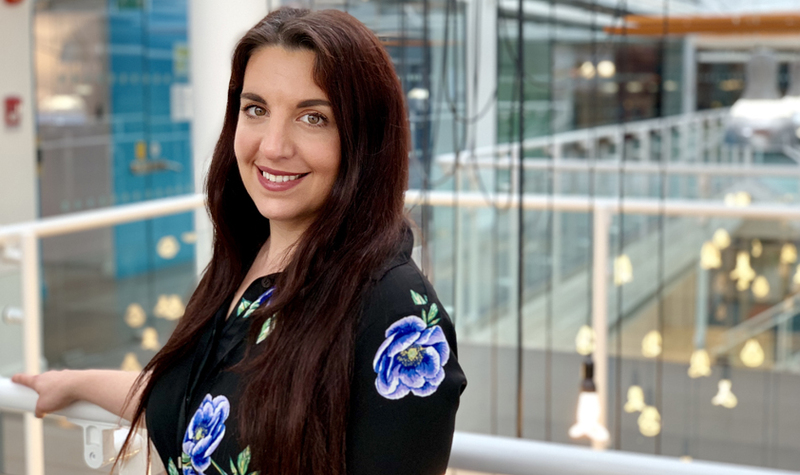 Integrated marketing agency McCann Central has appointed Pat Southwell to lead its PR and social team in Bristol. He will report to Andy Reid, MD of McCann Bristol, and work on accounts including Cathay Pacific, FlyBe, Haynes Manuals and Bottle Green. Strava, the sports participation platform and social network for runners and cyclists, has appointed Seven Hills to manage its comms brief. 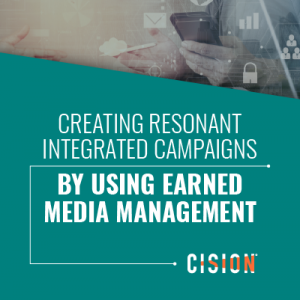 The agency will focus on raising brand awareness of the platform. English sparkling wine producer Ridgeview has selected Kapranos PR to work on a series of PR initiatives ahead of the the winemaker’s 25th anniversary in 2020. 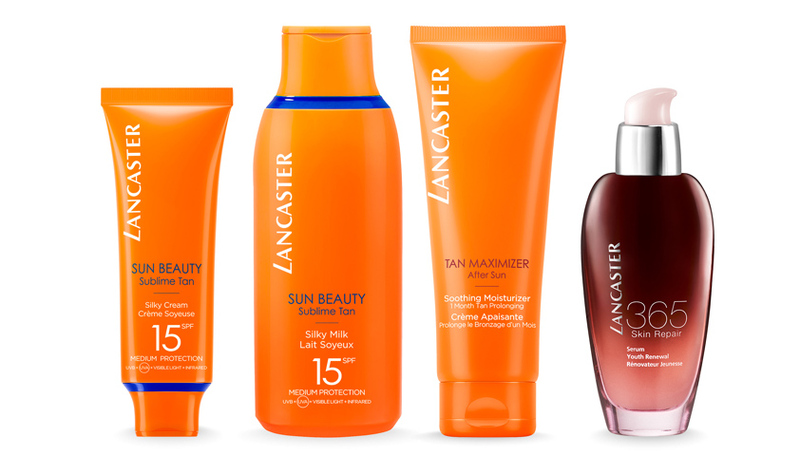 Coty-owned skin and suncare brand Lancaster has appointed DeVries Global to handle a forthcoming brand campaign this summer, spanning media relations, influencer engagement, social media and consumer events. Managed services provider ITEC Group has appointed Context Public Relations to support a comprehensive PR brief. Scheduling tool Doodle has extended its partnership with Common Industry following its launch of the company’s Meeting Report and a six month press office brief. The agency will work on Doodle’s second Meeting Report, set to launch next year. 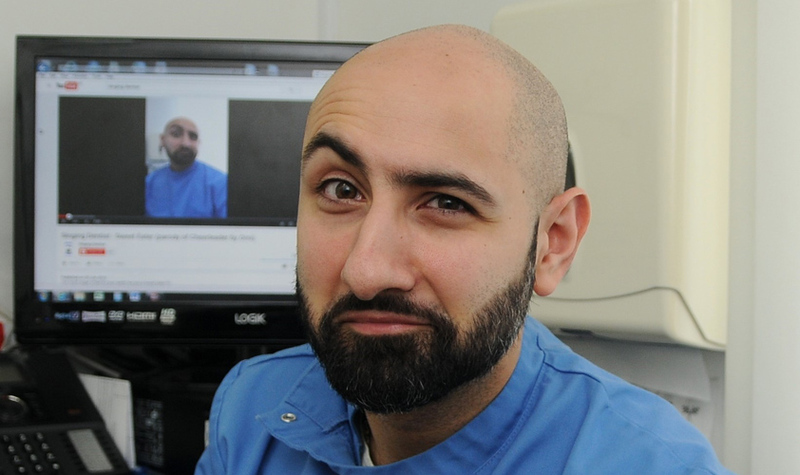 The Can Group will handle PR for Dr Milad Shadrooh – also known as the Singing Dentist. Satisfied Snacks has appointed Little Miss PR to help launch its first product, Roughs, to the UK market. Home appliance service and spare parts distributor Connect Distribution Services has selected Prova to deliver an integrated campaign to build its brand profile to support its corporate growth plans. 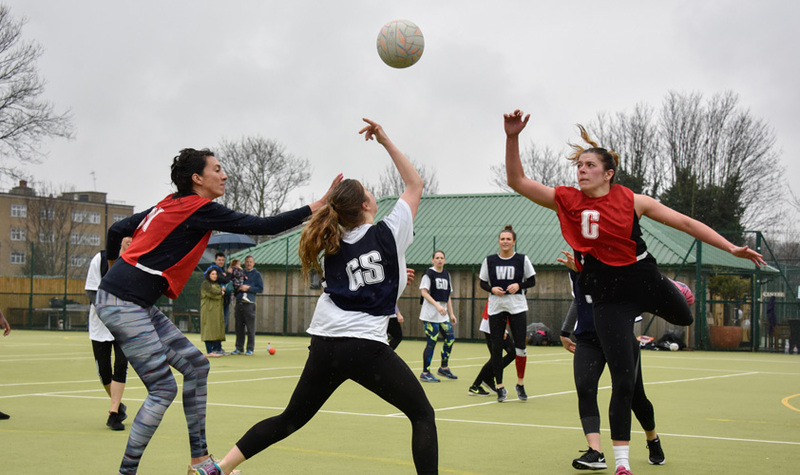 The fixtures will be the 14th installment of Hacks vs Flaks, which is close to breaking through the £400,000 fundraising mark, having supported more than 20 charities since inception. Last year the Hacks won the netball convincingly, but the Flaks won the football with a barnstorming late strike.